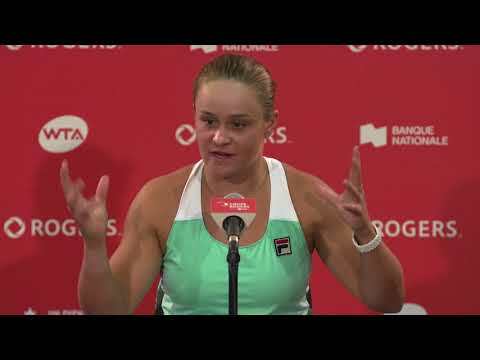 Canadian tennis fans will be delighted to learn that nine of the best WTA players have chosen to play the Rogers Cup presented by National Bank in 2018. The tournament will be held from August 3-12, 2018 at STADE IGA in Montreal. 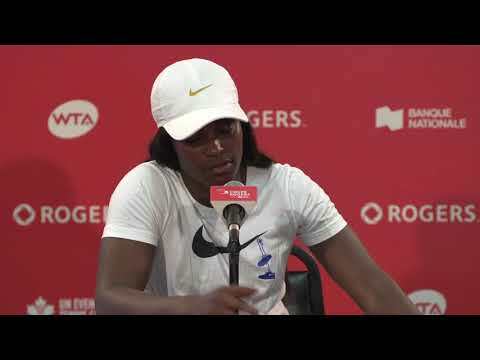 Each year, the Top 10 players on the WTA tour are required to make a formal commitment to the tournaments they intend on competing in during the upcoming season. Simona Halep, Garbine Muguruza, Caroline Wozniacki, Karolina Pliskova, Elina Svitolina, Jelena Ostapenko, Johanna Konta, Coco Vandeweghe and Kristina Mladenovic have all confirmed their participation for the 2018 Rogers Cup presented by National Bank. In 2016, Halep won her first Rogers Cup title, after finishing runner-up the year before. This year’s champion, Svitolina, will be looking to build on her impressive 2017 season, which saw her win the first three Premier 5 tournaments of the season. The 2017 French Open champion Ostapenko will be playing in the tournament for only the third time in her young career, while Wozniacki will be playing for an impressive 10th time. Rogers Cup will also welcome four players who have been World No. 1 in the careers, with Halep, Muguruza, Wozniacki and Pliskova electing to play in Montreal. Tickets for the 2018 tournament are now on sale and can be purchased online at www.CoupeRogers.com or by calling 1-855-836-6470.